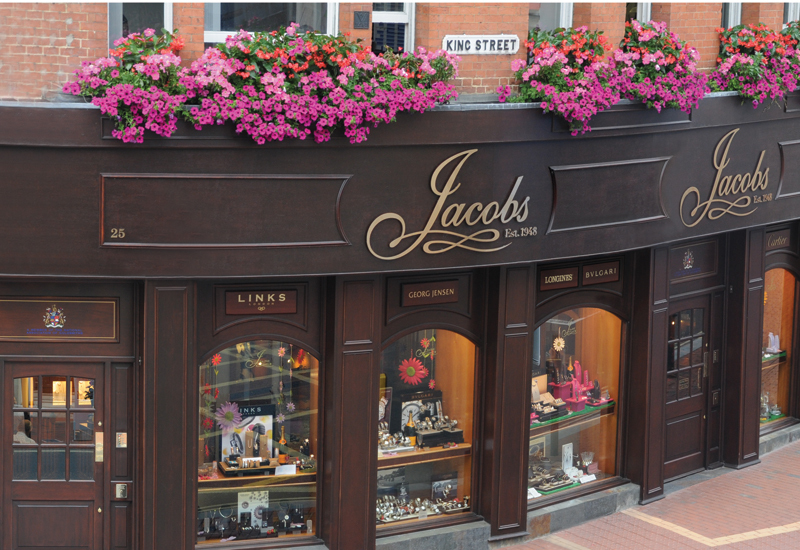 Independent retailer Jacobs the Jewellers scooped a prestigious accolade at the Pride of Reading awards. At a gala hosted by local born champion Chris Tarrant on November 3, Jacobs the Jewellers went home with the 2017 ‘Business in Action’ award. This accolade recognises the outstanding contribution and fundraising the 3rd generation family business carries out in the community. 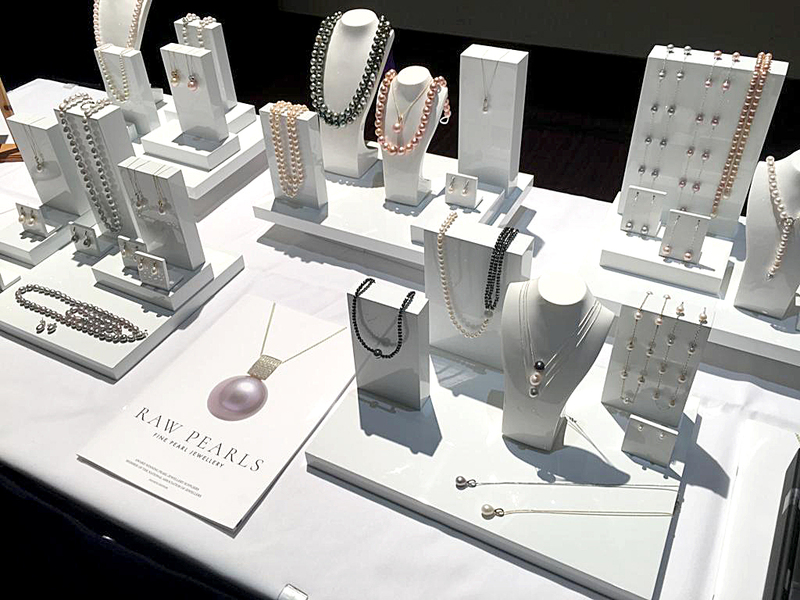 Jacobs the Jewellers was anonymously nominated, with the final decision being made by a panel of independent judges. 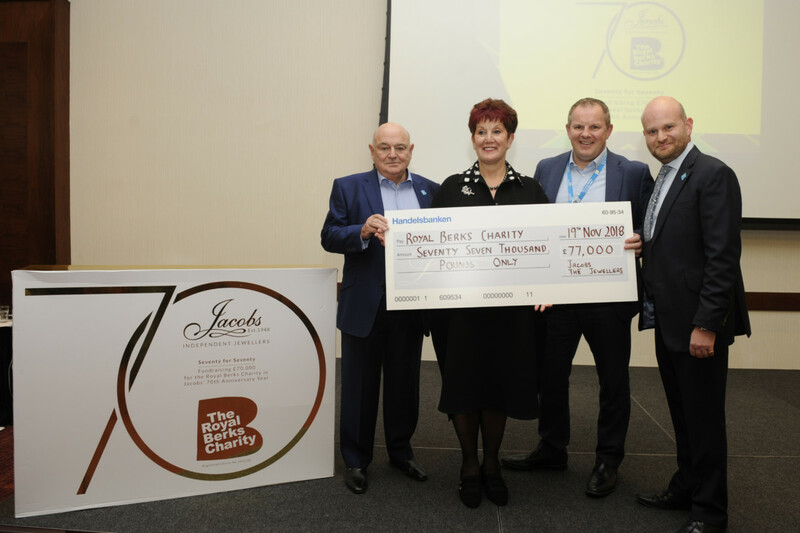 The King Street central Reading business has a fine track record of fundraising over many years, supporting local charities such as The Royal Berkshire Hospital, Launchpad, Rotary, Finchies and Reading Voluntary Action. On top of this co-owner Adam Jacobs has ensured Reading prospers through previously chairing the Business Improvement District, and now Reading UK; the economic development company for the town, as well as being on the Reading Chamber of Commerce Council. 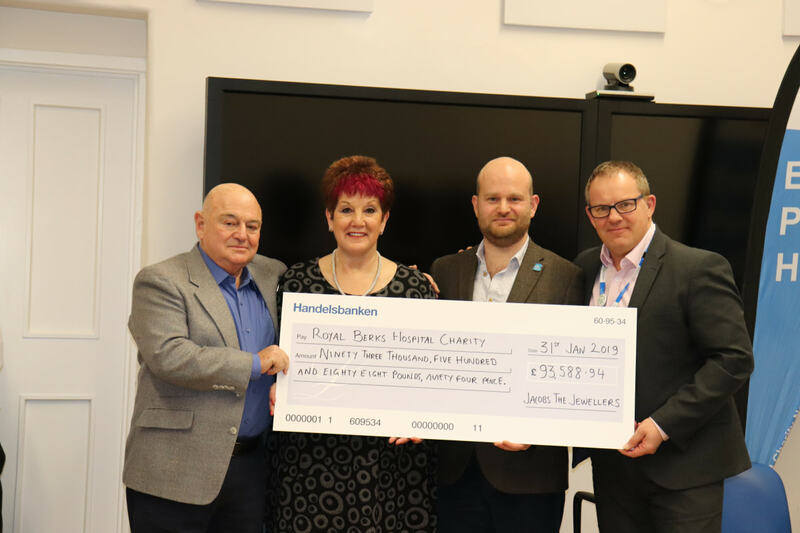 Furthermore, Adrienne Jacobs has been the Chairwoman for Thames Valley Lady Taverners for the past five years, raising tens of thousands of pounds for children in need in the area and husband Ian Jacobs, a local magistrate and Rotarian, both remain involved in the business today. The much loved local business is also a keen supporter of local arts, supporting Reading Between the Lines theatre company, Reading Year of Culture 2016 and the newly established Thames Festival. Adam Jacobs comments: “We were completely surprised to win! We’ve been established and independent for almost 70 years with Reading being very good to us. It’s essential we put something back. “All of us contribute to the community in some way, it’s part of our DNA. We’re very grateful to all our customers who have trusted us over the years and of course of our team without whom we couldn’t have the impact we do. 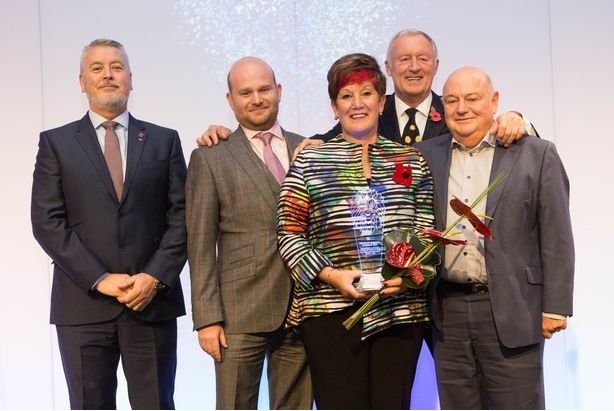 We’re very lucky to have won a number of local and national awards for our retail skills – this one is special because it’s about our community”.